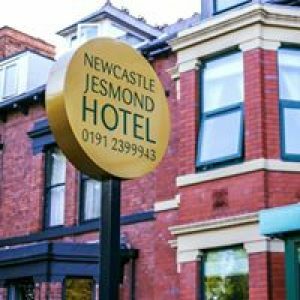 Situated on Jesmond’s popular Osborne Road and just ten minutes from Newcastle city centre, the newly refurbished Newcastle Jesmond Hotel is the perfect location for a city break in the UK. All guest rooms are decorated with hints of velvet and silk to give a luxurious feel and feature modern wet rooms and free access to a high-speed internet connection. Parking is free, on a first come basis. The leafy and tranquil Jesmond area features boutique clothes shops, a multitude of bars and restaurants, coffee shops and a fantastic travel network allowing you to get easily to the town centre. Newcastle offers great night life, amazing restaurants, comedy clubs, museums, art galleries, historical attractions, golf courses, cinemas, live bands and much more. Coming for business? 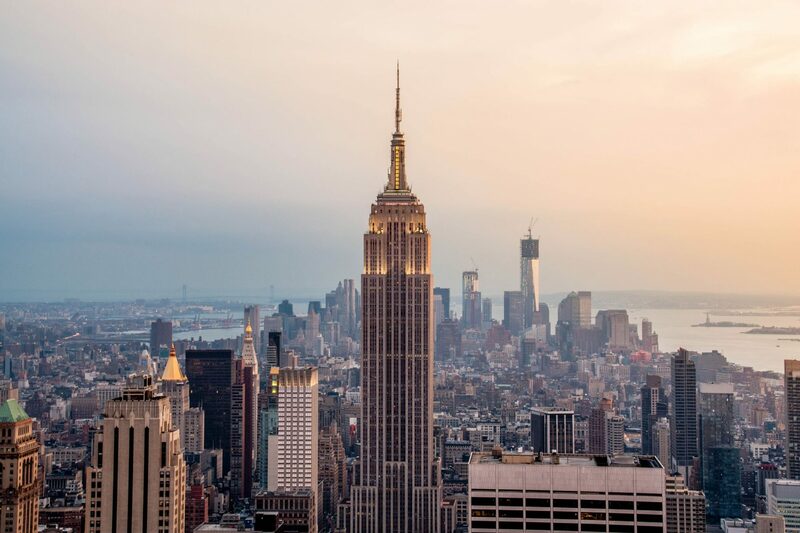 Our location means that we get little foot traffic past the hotel and the recent refurbishment included extra insulation so you can get a peaceful night sleep. Our location is within a couple of miles of Northumbria and Newcastle universities, RVI and Freeman hospitals and 20 minutes from Newcastle International Airport.